I have written before about how inspiring and motivating it is to be a part of the diving community, and that it is a support system I never had imagined before learning to dive. I love the online communities I am a member of, meeting and instantly bonding whenever I meet fellow divers during my travels. 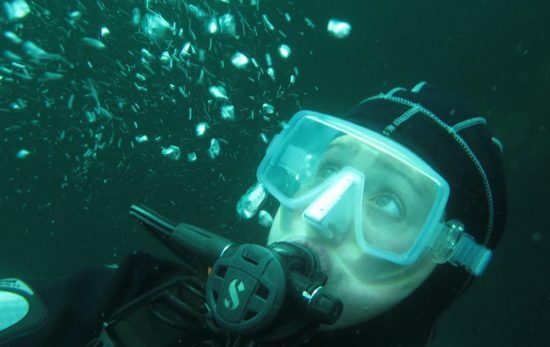 And just how excited other divers are when hearing about your first dive, your first meeting with a turtle, or any of your other experiences in diving. 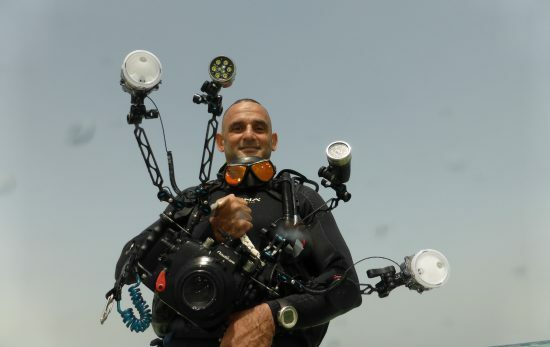 It isn’t important whether you are a total newbie or have completed 1000 dives, everybody is just as excited for you. 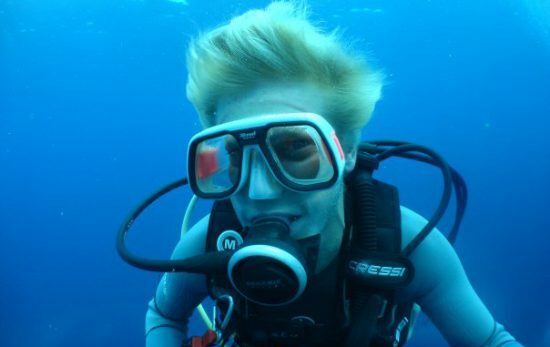 But have I mentioned how diving also helps me excel in my career? Here’s how. 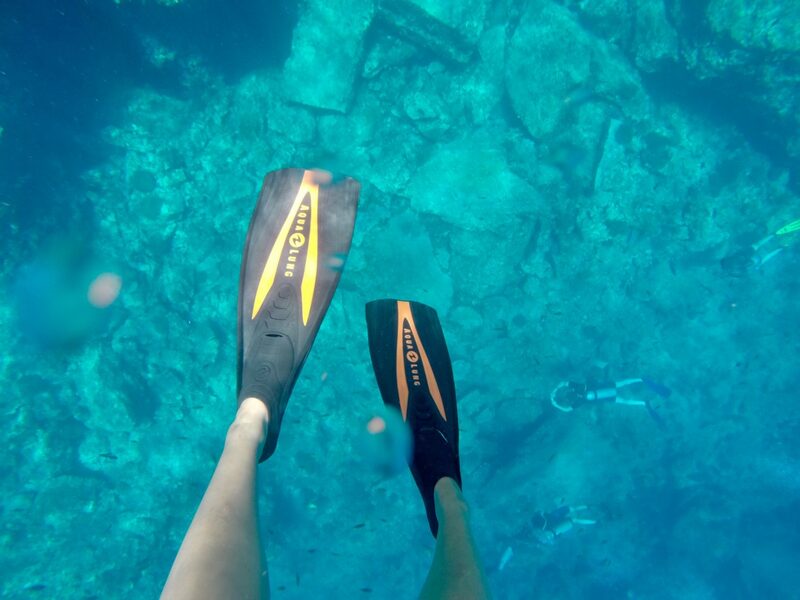 Diving is an activity like no other. The serenity under the surface is almost impossible to explain, and it is a way to unwind and relax for me. When diving, I can completely immerse myself in the underwater world, focusing only on what I see, my breathing and my buoyancy. Some say it’s a form of meditation, and I couldn’t agree more. 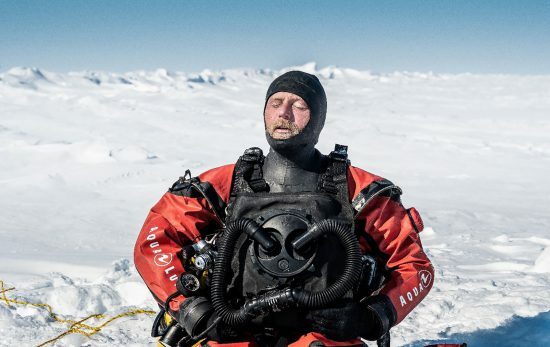 When I come out of the water after a dive I often emerge with new ideas and a fresh take on challenges I was trying to solve at work. As mentioned above, meeting new divers makes for an instant connection. But more than once this has positively affected my career and work opportunities as well. 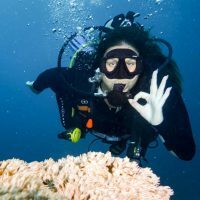 As recently as last month I was at an industry conference, and when speaking to a brand representative I was eager to collaborate with, I learned that she was a diver as well! The conversation quickly shifted to our favourite dive sites around the world, and our experiences and opinions about drift diving! Because of that conversation I feel as if I will now have an edge over the countless people who reached out to her after the conference. 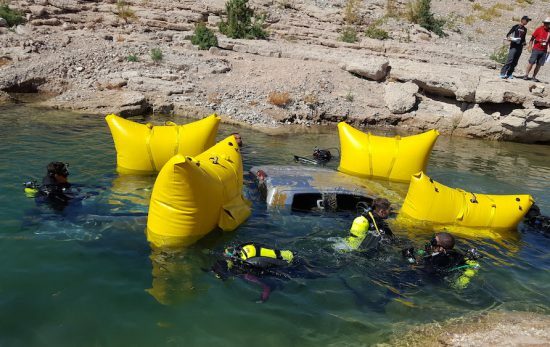 Learning to dive is a hobby that requires you to complete practical and theoretical tests in order to get certified. For most of us, exams and tests end when we leave school or university, and most professionals find that they haven’t taken a test or completed an assessment in years. Through the PADI Diver Certification, however, completing the Confined Water Skills and sitting the final exam brush up on skill sets that many professionals have long forgotten; such as revising theory, staying calm when you’re struggling to solve an issue, and reacting to feedback.